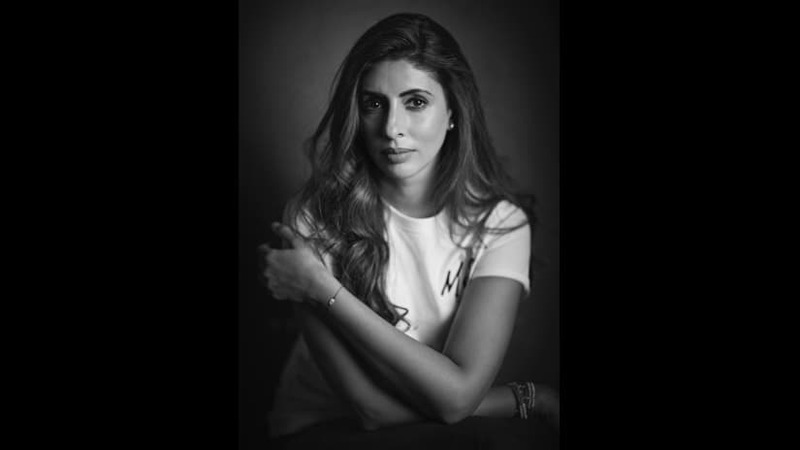 Among the authors to make their debut in 2018 was Shweta Bachchan Nanda. 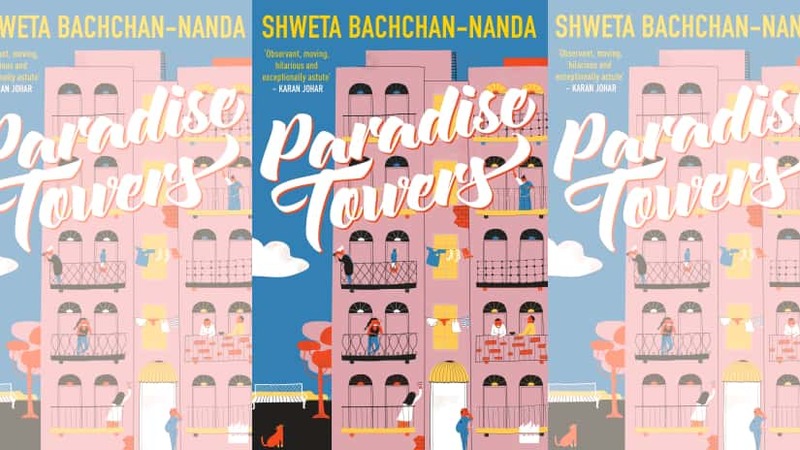 Bachchan Nanda, who already writes a column for a leading daily, chose for her first published book, a collection of short stories titled Paradise Towers (Harper Collins India). The stories all deal with the residents of a Mumbai housing society (which shares its name with the book) and the small — and big — scandals and interactions that comprise their daily lives. In this brief interview about her book, Bachchan Nanda speaks of her writing process and more. Could you please tell us a little about the genesis of Paradise Towers? How did the idea for this story germinate? Paradise Towers came to me one morning while I was away on holiday in London. It was a rainy day, and I remember sitting in bed, and furiously typing out what would become the first four chapters of the book. 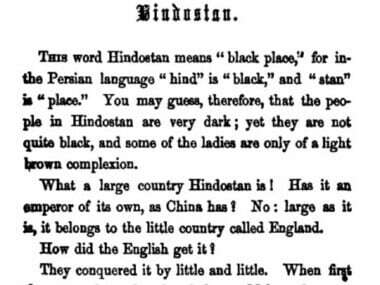 A few years ago, I had read a book called The Yacoubian Building by an Egyptian author, Alaa Al Aswany, and I thought how wonderful it would be to read something about a building and its goings-on in an Indian context. I did not ever think I would write it. Did you always want to write a story about these diverse, intersecting lives, or had you at any point of time thought about writing a full-fledged story about any one of the families/characters that now comprise Paradise Towers? I never thought I would write a book, let alone one about such diverse people. But today when it is done, I see that it was the only kind of book I could have written. India is so full of people and their intersecting lives. I am fascinated by it. The book is peopled with so many interesting characters. Do you have any favourite/s from amongst them? It's like asking me if I have a favourite child. I like them all, but perhaps have a slight bias for Shaana. She reminds me of myself when I was growing up. Tell us about your writing process. Do you make extensive notes, plot your story carefully beforehand, or do you tend to let your characters and narrative lead you where they may? I do make extensive notes and plots and once I start writing, I go rogue — forgetting all my planning and let the story take me where it will! Yes, who doesn't? I am certainly not so confident of my work so as to forgo rewriting. One of the striking things about Paradise Towers is the wealth of detail: the descriptions of the people, places, objects, actions, gestures etc. Were you drawing from things you'd observed and noted over time? Absolutely! I always have my eyes and ears open. Would you call yourself an observer of people? I would yes. I am fascinated by the mundane, everyday lives of people. Is a sequel to Paradise Towers in the offing? 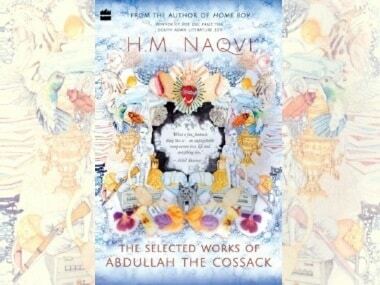 Any plans for the next book, or a stage/TV/film adaptation of this one? I have two more stories in my head and I would definitely like to put them down. Do you enjoy the slice-of-life genre that Paradise Towers belongs to, as a reader? And as a writer, what are some of its challenges? It is my favourite kind of fiction. As a writer of that kind of genre you need to be authentic and go into detail, you cannot gloss over the particulars. Every expression or gesture needs to be fleshed out. What's the most helpful lesson/tip about writing/completing a novel that you ever received? And is there something you'd like to pass on to other first-time novelists? My dear friend Niranjan Iyengar told me write something every day. Writing is like a muscle you need to exercise daily so it works for you when you need it most. That is the best advice I could give any first-time author.